Amazon.com description: Product Description: With this startling, bizarre, yet surprisingly funny first opening, Kafka begins his masterpiece, The Metamorphosis. 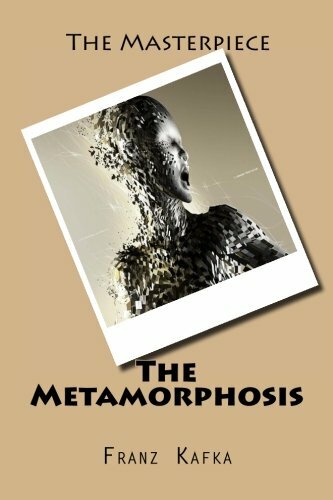 It is the story of a young man who, transformed overnight into a giant beetle-like insect, becomes an object of disgrace to his family, an outsider in his own home, a quintessentially alienated man. A harrowing -- though absurdly comic -- meditation on human feelings of inadequacy, guilt, and isolation, The Metamorphosis has taken its place as one of the most widely read and influential works of twentieth-century fiction.